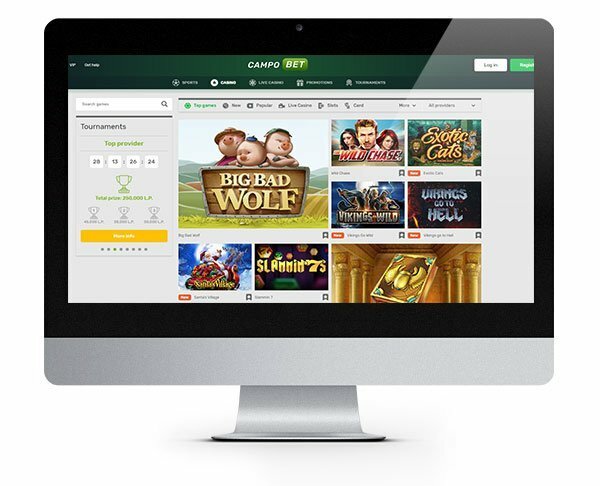 CampoBet is a relatively new online casino featuring a huge selection of games from NetEnt, Habanero, Yggdrasil, iSoftBet and more. The site is available to play in several languages and is also available on mobile, desktop and tablets should you wish to play on the go as well as from home. 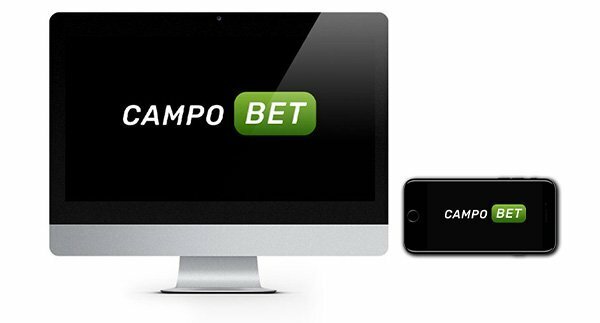 Professional customer service and straightforward deposits and withdrawals ensure you have a pleasant gambling experience at CampoBet. They seem to have thought of everything here so, despite still being pretty new to the market, we can see them going far. CampoBet is home to a cacophony of slots and casinos games. Make no mistake, this is the place to come if you want a vast choice of games from different providers! They have a whole bunch of them on board ranging from some of the biggest names in the business to smaller suppliers who have just a few games to their name! It’s a great way to try out games that you may not have seen or played before! From the games lobby, you can jump straight to the games you want by using the helpful tabs. 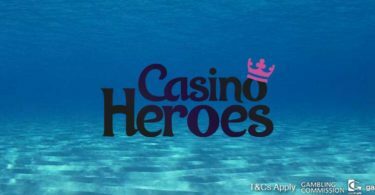 Choose from popular slots, new games or play some of your favourite casino games such as blackjack, roulette or poker. 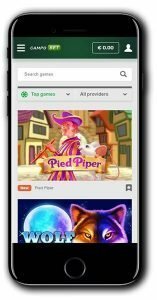 Play titles from Habanero, Thunderkick, iSoftBet, NetEnt, Microgaming and dozens of other developers. Check out some of Campobet’s slots which include Planet of the Apes, Barber Shop, African Spirit, The Wild Chase, Emperor’s Garden and Gonzo’s Quest! You can also hop on over to CampoBet Sports to view the latest and best odds on all of your favourites sports. With no need to download any software or an app to make use of their services, you’ll have all your gambling whims met in the palm of your hand! CampoBet is throwing open their doors to welcome new players! When you sign up and make a deposit, you’ll be eligible to claim their new player First Deposit Bonus of 100% Match up to €500 and 200 free Spins! Collect your 100% Match Bonus up to €500 on your first deposit (min €20) and 20 Free Spins. You’ll then get 20 more Free Spins every day for the next nine days. New player bonus is available to new customers only. 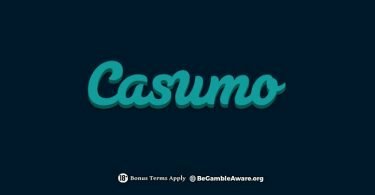 Minimum deposit €20 to claim bonus. Wagering terms apply. Wagering x30 the Bonus and Deposit amount. Max €5 bet when playing with bonus. IMPORTANT NOTICE – Make sure you are aware of gambling regulations in your country of residence before you register at CampoBet Casino. Make sure Campobet is the next casino you try! With an awesome games line up and sports book, it has everything you need from an online casino!